What is spring hinge? 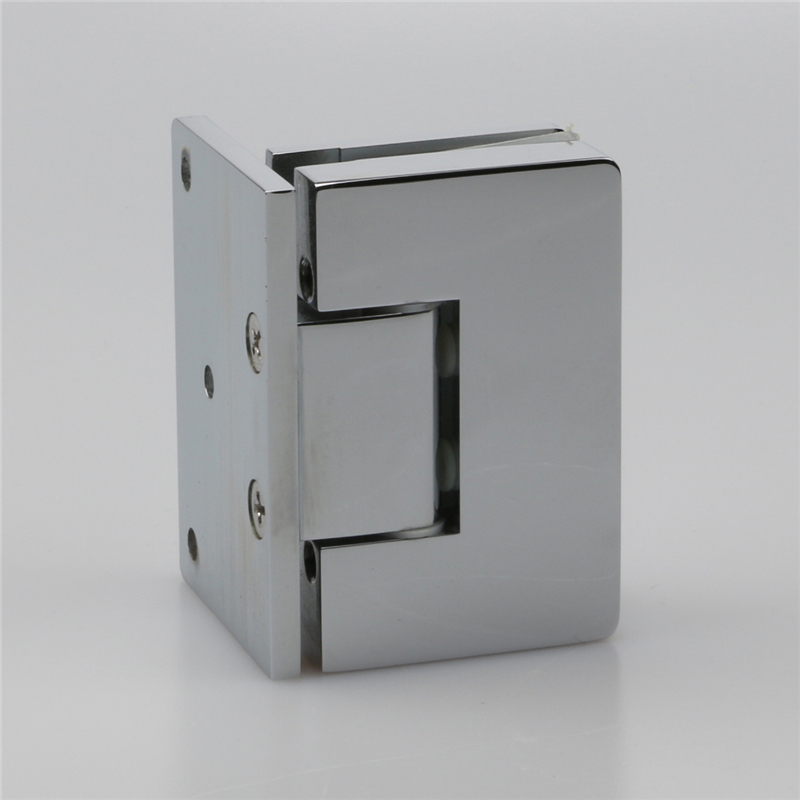 Spring hinge is one of the most commonly used stainless steel glass door hinges. 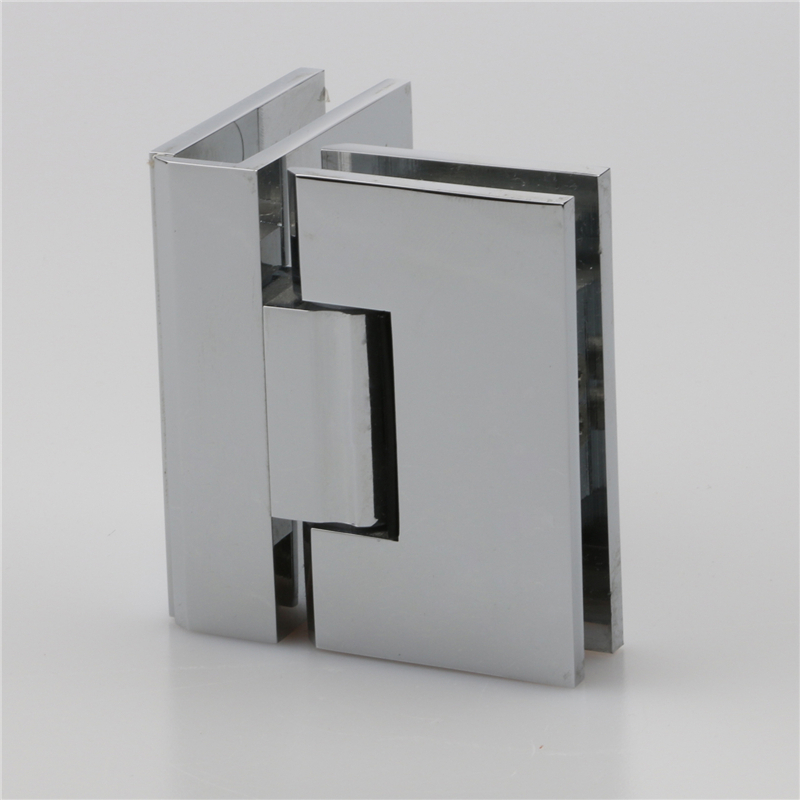 It is widely used in office doors, bathroom doors, hotels and other construction projects. What's the use of spring hinges? 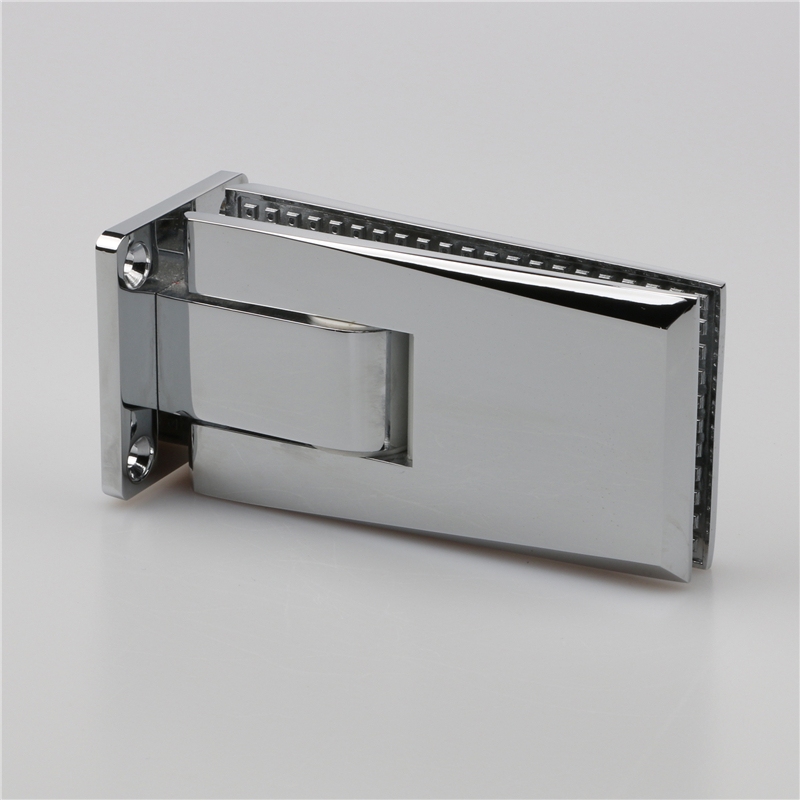 It makes use of the elasticity of the spring, which can automatically close the door within 30 degrees and open the direction inside and outside. 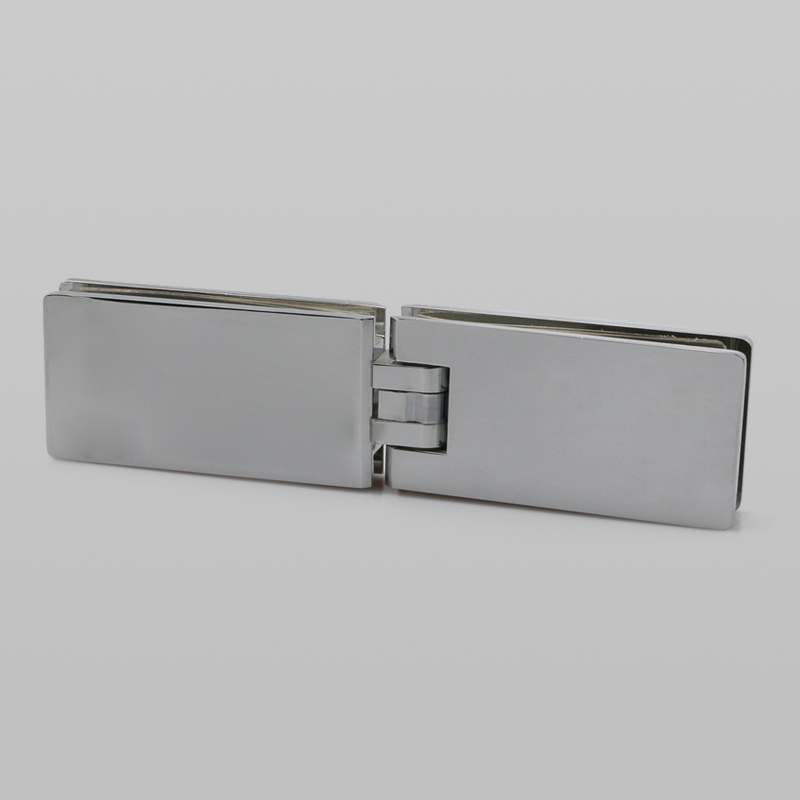 In addition, it can also be designed as an adjustable hinge. 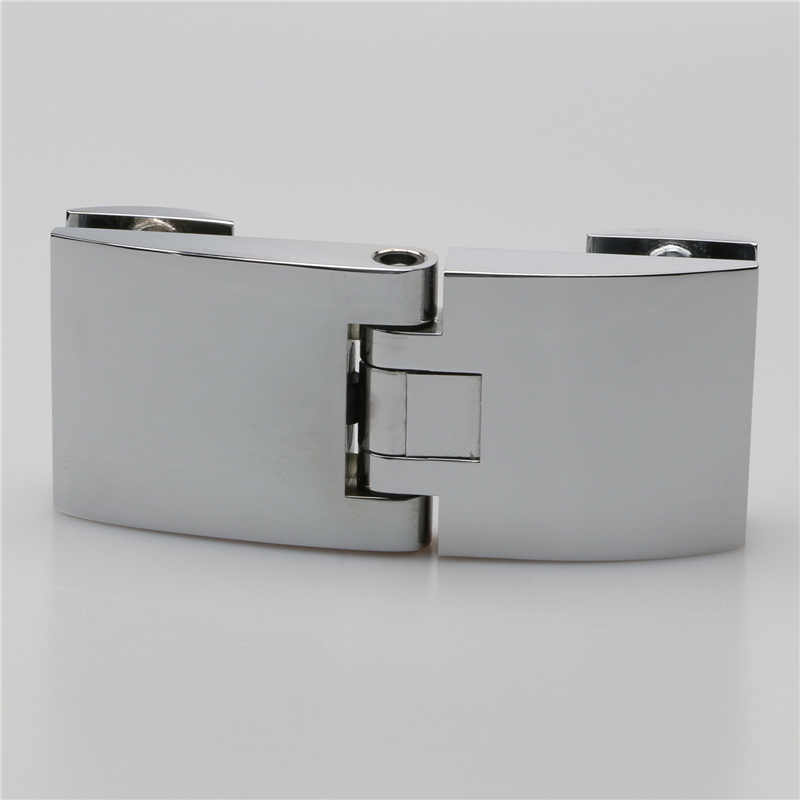 By adjusting the tightening screw, the spring hinge can be adjusted up and down about 5 degrees to meet the needs of space. 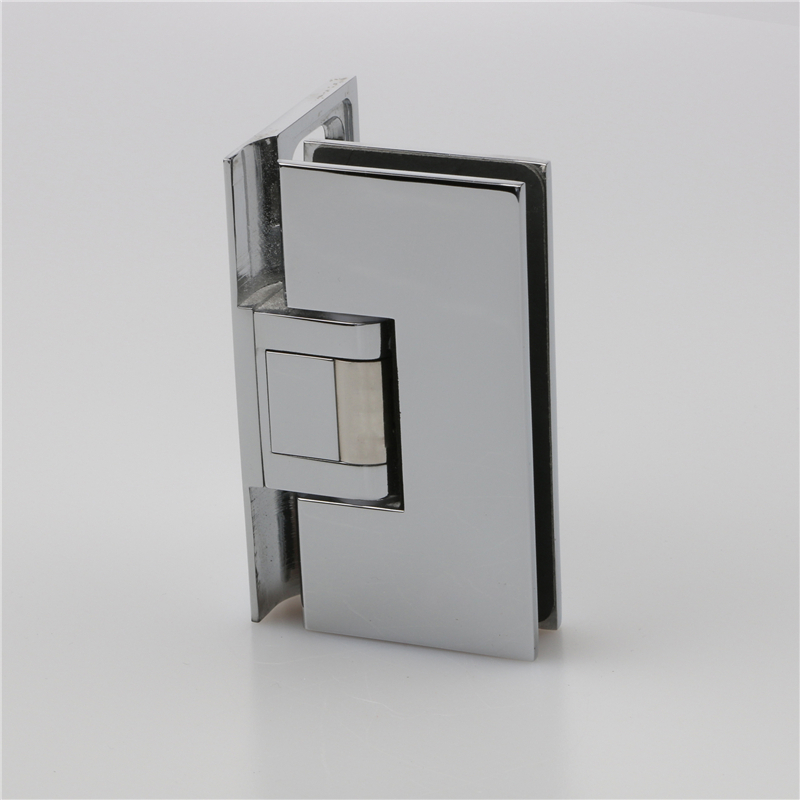 A range of glass to glass hinges,spring shower hinges are designed for glass shower door,Our glass shower door hinges are made of high quality materials, featuring stylish design.